A good Christmas from a wargaming point of view, not for quantity but certainly for quality. 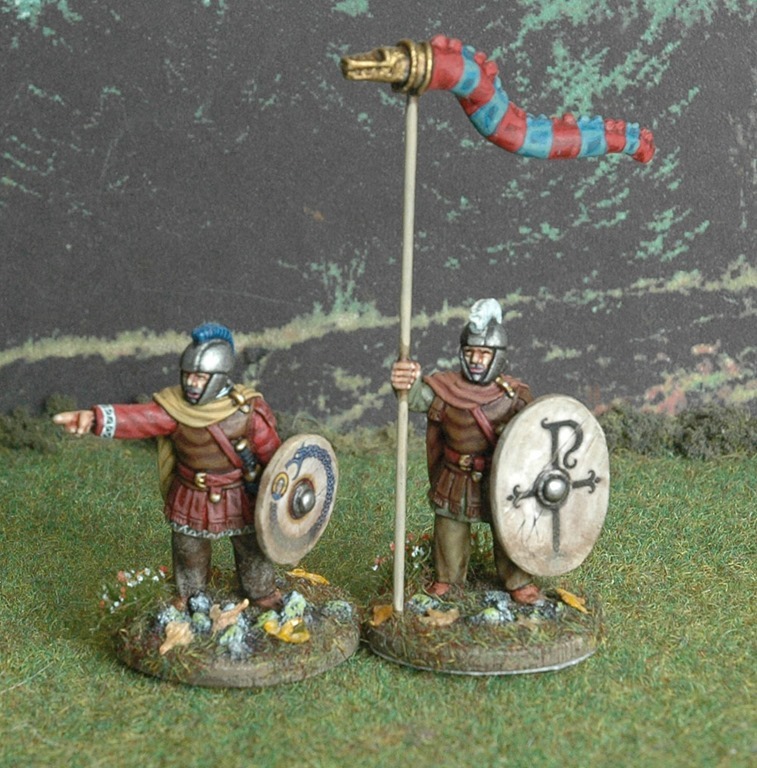 First up these Arthurian British came to me courtesy of the Secret Santa scheme organised by Chris Stoesen. I know who exactly gave me them, the return address on the parcel was a bit of a giveaway, and I’ve already thanked him personally. He certainly can paint a bit. These lovely figures will be taking over command of my Gw?r y Gogledd infantry. My wife bought me this rather nice 15mm Normandy Church from Tiger Terrain (with a bit of help from me).. 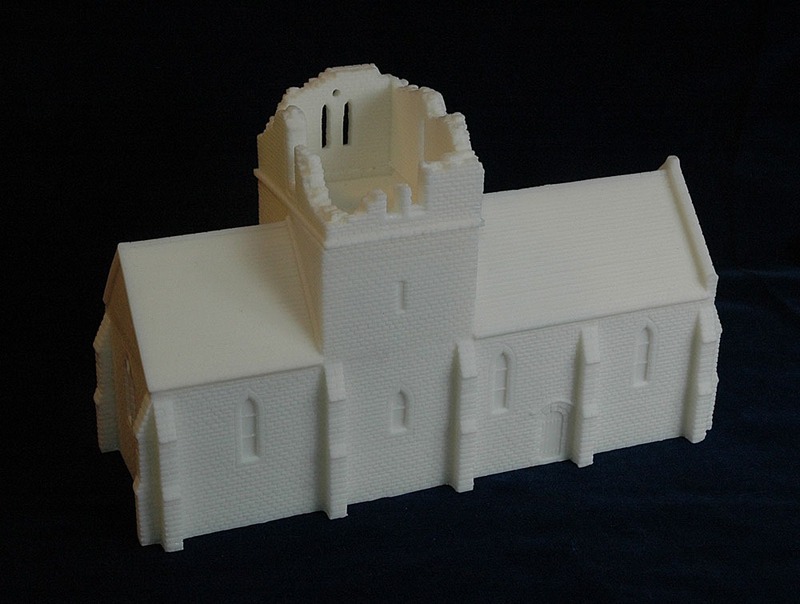 I also got the extra section that allows the church to be modelled with it’s steeple shot away. I have commented in the past that the term “Normandy” seems to be used by many wargames companies as a marketing term that is applied to any old model that they think could be found somewhere in Normandy, even if it’s not typical of the region. I must say that Tiger Terrain are a breath of fresh air in this respect, all their models look to be based on thorough research and certainly look the part. 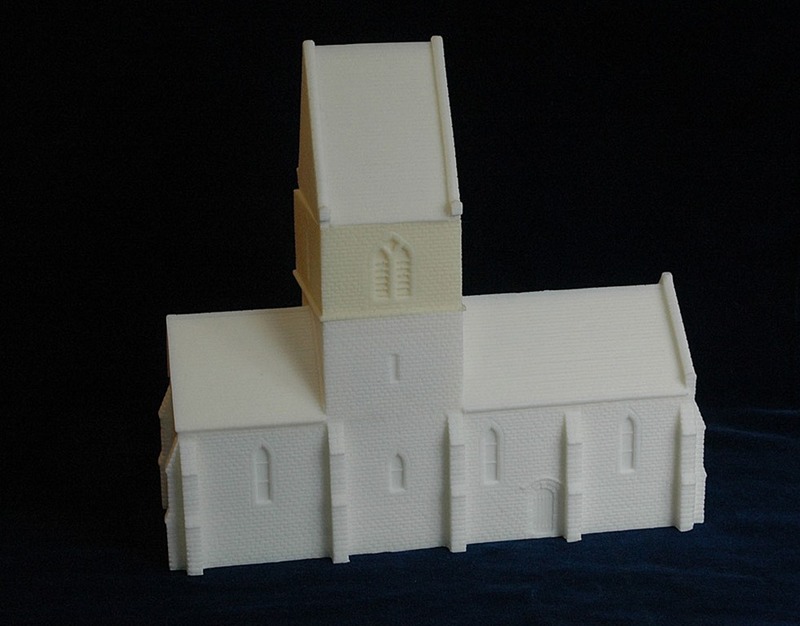 This church is based on a real one located in Le Bourg, a few Km outside Ste-Marie-du-Mont on the road to Carentan. You can see it on Google Earth. Meanwhile my offspring took the hint about my Amazon wish list and bought me a book I’ve been wanting for a while. 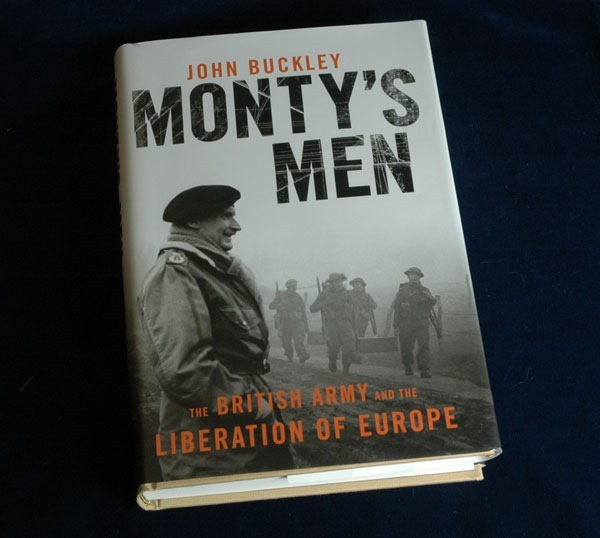 It’s a slightly revisionist account of the British Army in 1944-45 in that takes the position that the British were actually rather good at fighting, better than the Germans in many respects. Fits with my prejudices anyway and we did win in the end. It’s been a good read so far, but I’m only about a quarter way through. Not much painting done this week, but I’ve been rebasing things like a demon. Pics of a 1:1 company of German Infantry coming soon. The figures look very nice. Thanks for participating in the Santa Clause. And thank you for organising it.